Premium Wines available shipped to your door! Also, AK, DC, FL, ID, LA, MN, NC, ND, NE, NH, NV, OH, OR, WV, and WY. Plus, in case quantities to CA. 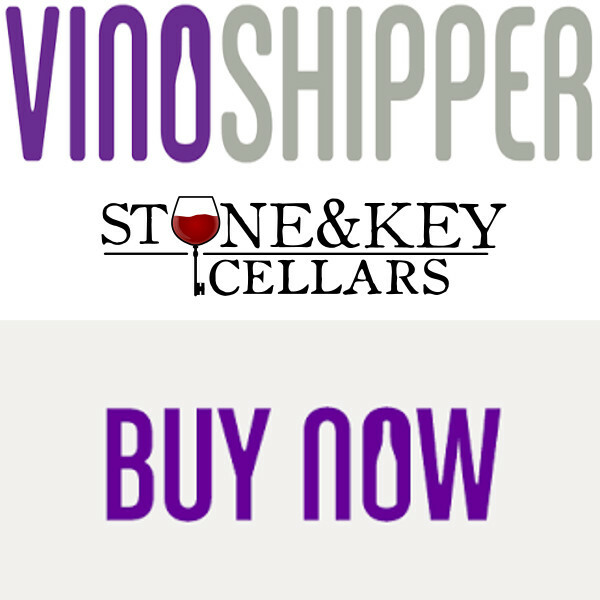 Select wines and ciders are now available at VinoShipper. This great site brings great wines from around the country to you! Currently you can order Keys wines and canned ciders. We have also started selling select Premium Wines online! Also check back for Wine Club updates!